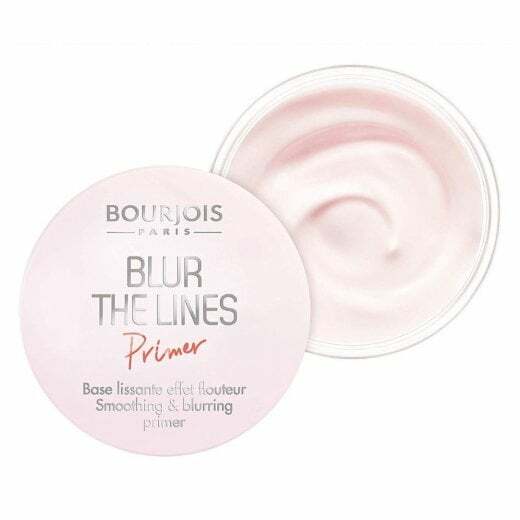 To create a flawless, natural base for your foundation, use the Bourjois Blur The Lines Primer. The blurring and smoothing primer controls shine and blurs fine lines and the appearance of pores. 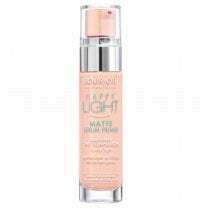 The creamy texture melts into the skin with a naturally matte finish. 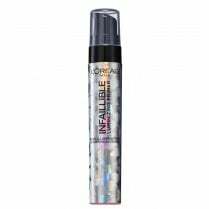 Wear alone or under your makeup for a long-lasting hold. 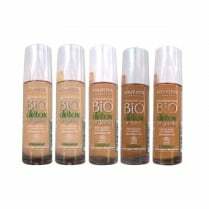 The Universal shade makes it suitable for all skin-tones.